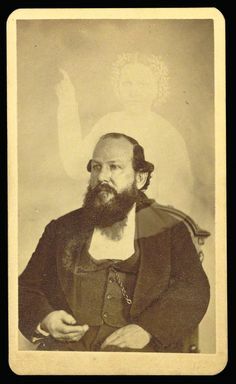 Description: Spirit photography is a type of photography whose primary attempt is to capture images of ghosts and other spiritual entities, especially in ghost hunting and has a strong history dating back to the late 19th century. 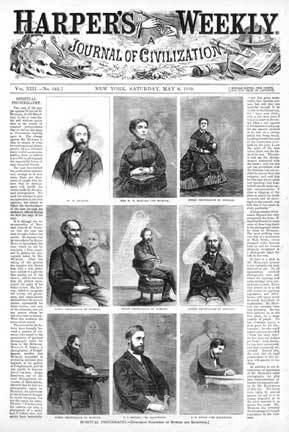 In 1861, while alone in a room, the Boston engraver William Mumler took a self-portrait, which after development showed the likeness of another figure. 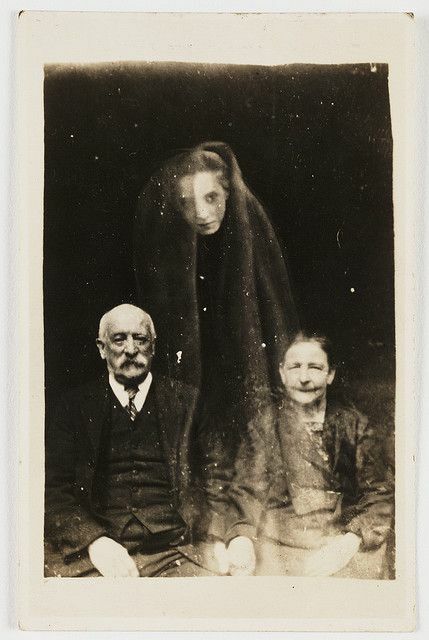 This episode launched what would become known as spirit photography, which lasted in popularity until the 1930s. 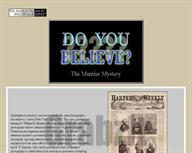 Mumler later moved from his Washington Street studio to New York City, where he established a successful practice, charging as much as $10 and not guaranteeing results. 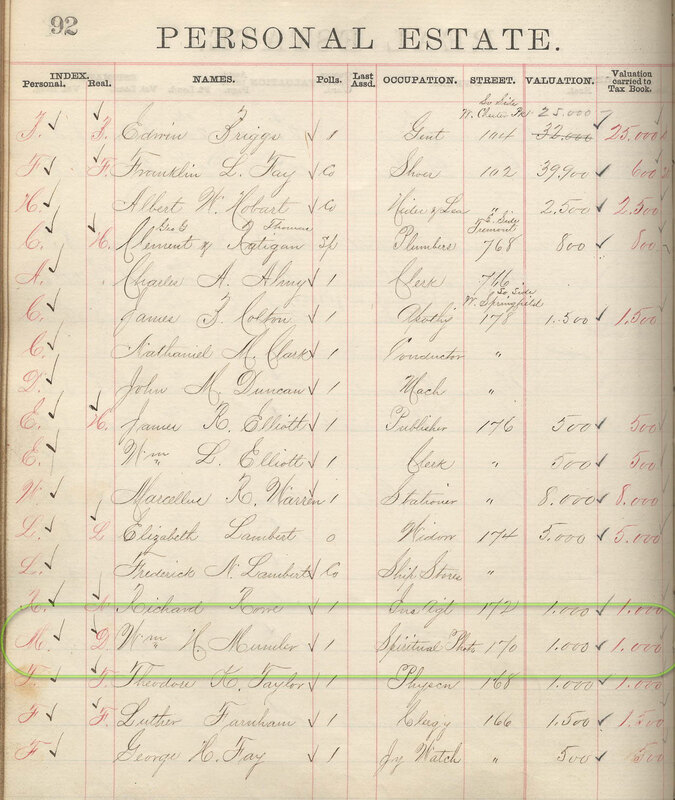 He was later accused of fraud and brought to trial. 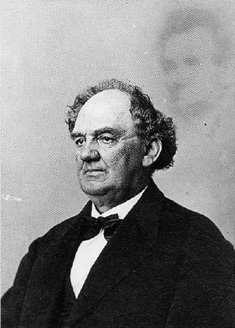 Although the case against him was dismissed, it hurt his reputation enough to lead him to destroy most of his negatives. 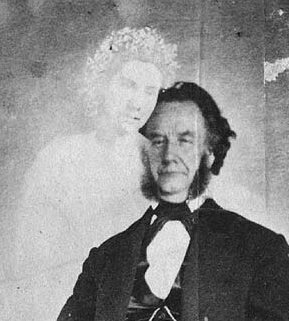 A Ghostly Image: Spirit Photographs. 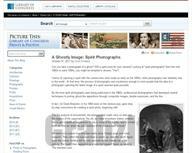 A blog post at "Picture This: Library of Congress Prints & Photos" on 2011-10-31. 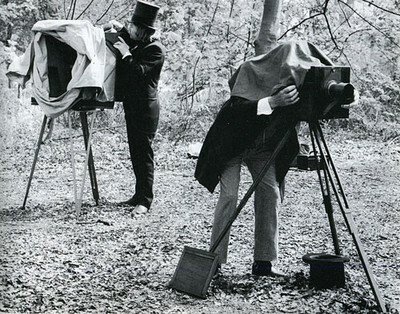 Colin Harding takes a quick peek at the spooky world of photographic ghosts, from the first accidental images to the charlatans of the Crewe Circle. 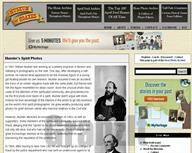 Part 1 of a 7 part series about spirit photography. 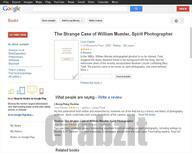 Part 2 of a 7 part series about spirit photography. 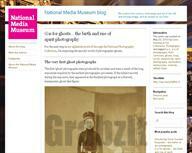 Part 3 of a 7 part series about spirit photography. 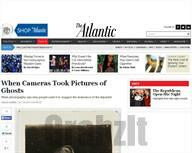 Part 4 of a 7 part series about spirit photography. 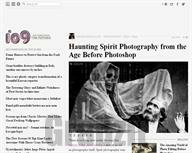 Part 5 of a 7 part series about spirit photography. 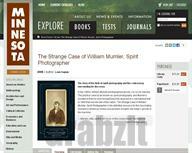 Part 6 of a 7 part series about spirit photography. Part 7 of a 7 part series about spirit photography. 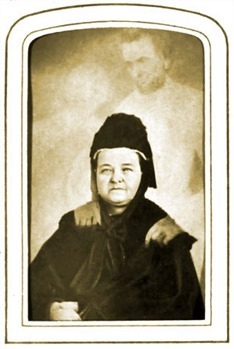 The well-known photograph of Mary Todd Lincoln with her husband's 'ghost' behind her was only one of many hoaxes perpetuated by photographer William Mumler. 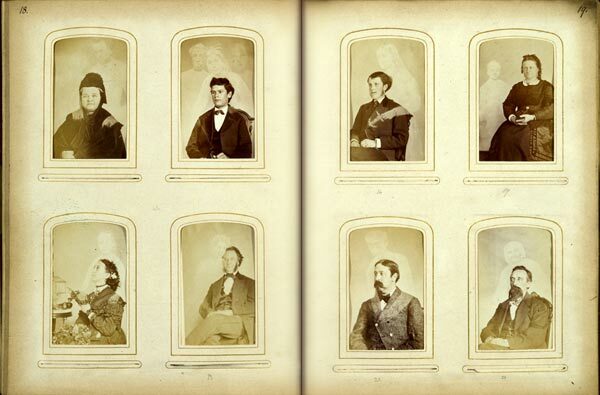 The story of the birth of spirit photography and the controversy surrounding its discovery. 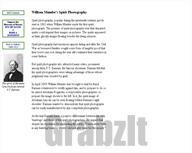 Pinterest Board - 1 : William H. Mumler was the photographer that started the sprit photography craze. 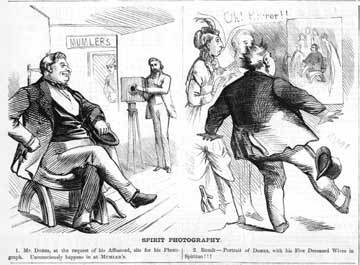 This board shows examples of some of Mumler's Spirit Photography. 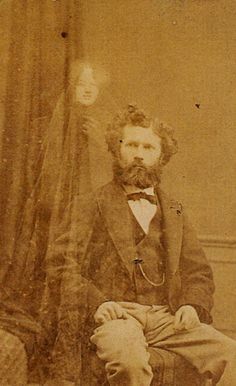 Pinterest Board - 2: Examples of Spirit Photography, a trend that was invited by William H. Mumler where spirits would magically appear in photographs.